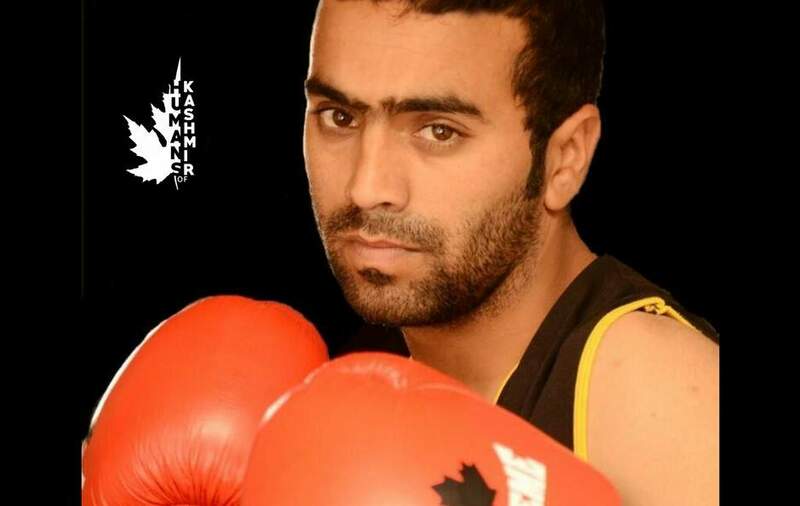 Hilal Rather (28), also known as ‘Hilal Boxer’ was born in 1988 in Srinagar. He is 3 times international medalist and a world champion in kickboxing. He received lifetime achievement award in sports in 2013. He was also awarded Best sportsperson award of J&K (Chief Minister’s Excellency Award) in 2006 by the then Chief Minister Mr. Gh. Nabi Azad. He was also honored by carrying the flame of XIX Common wealth games 2010 New Delhi India. 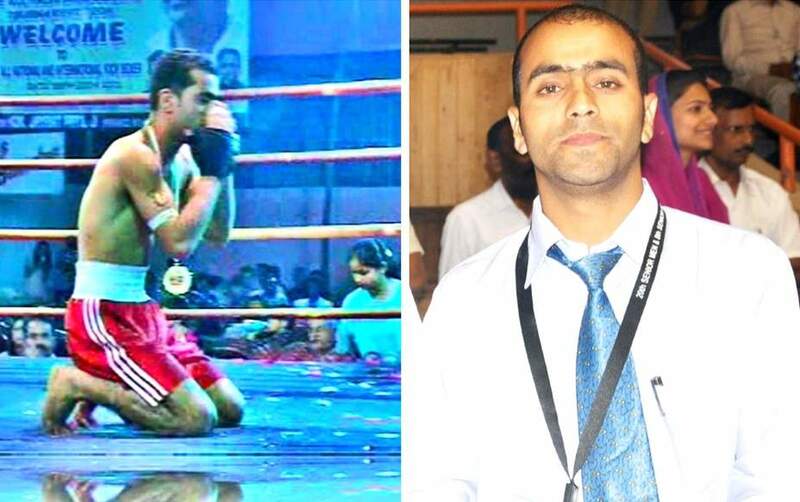 Hilal Rather was the first person from the state of J&K who represented India in Kickboxing at world level. He bagged a silver medal in Pyongyang North Korea (2006) which was History because Indian kick boxing team had qualified for the first time in this championship. He also participated in 3rd WFK World Kick Boxing Champion, Tashkent Uzbekistan (2006). He had also represented India in International Professional kick boxing championship in India in which he bagged Gold Medal (champion of champions) 2006. Besides his International career, he has participated in more than 10 National Championships in sports like Boxing, Kick-Boxing, Throw Ball, Atya Patya, Floor Ball etc. 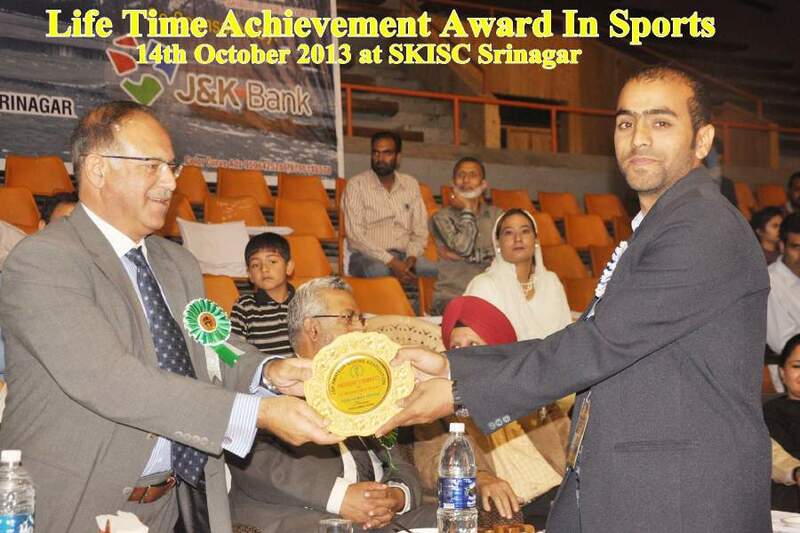 Hilal has done his Bachelors and Masters degree in physical education from University of Kashmir, Srinagar. He was awarded silver medal for being the most outstanding student in B.P.Ed Course. Besides this, he has also done a certificate course in Boxing (Boxing Coach) from NSNIS Patiala, Punjab. He has published more than 5 research papers in well reputed international Journals. He has presented several research papers in National and International Seminars. For being an outstanding orator, he was awarded as the best paper presenter at Global Scientific conference on physical education, Health and Sports Sciences in January 2014 at Guru Nanak Dev University Amritsar Punjab. He also managed to organize the district and state level championships of combative sports in J&K from last one decade. He worked as the Chief Coordinator North India Boxing Championship in 2013. He is now reviving boxing in Kashmir province after a long gap of 23 years.